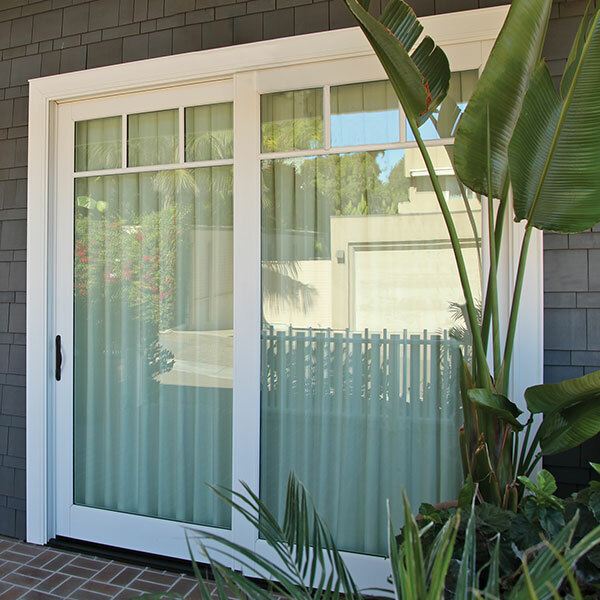 Dramatic styling and impressive functionality are hallmark attributes defining our patio door collections. 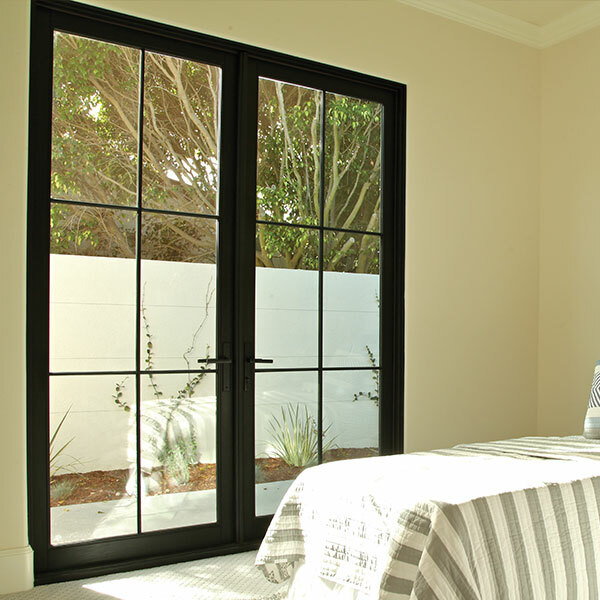 Lincoln’s vast range of patio door offerings is sure to please architects, builders and homeowners by having just the right design element. Choose from a long list of eye-catching features such as personalized colors, virtually endless grill patterns and numerous hardware finishes. Style and function means manufacturing doors that slide, swing in, swing out or fold and a great deal more! We build standard and custom size units, offer creative panel configurations, radius swing doors, operating sidelites, utilize high performance glazing options and even produce coastal rated products. 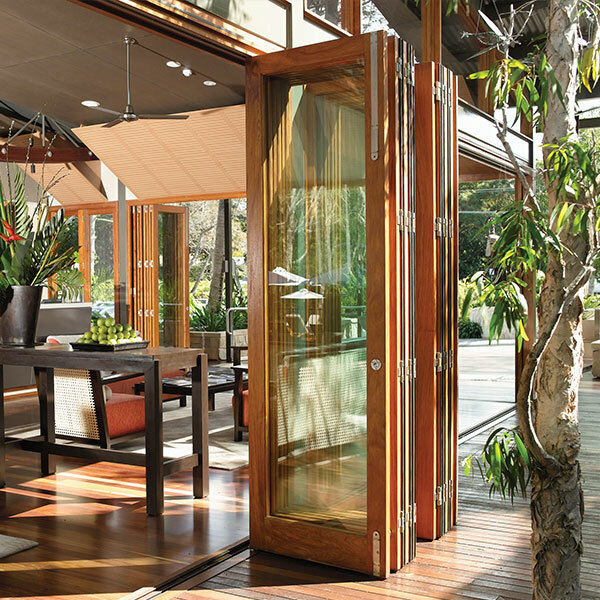 Lincoln's Multi Slide door is an extremely versatile system designed where immense areas of glass are desirable. A closed door will highlight elegant wide-stile panels or emphasize thin sight lines when using our narrow stile options. 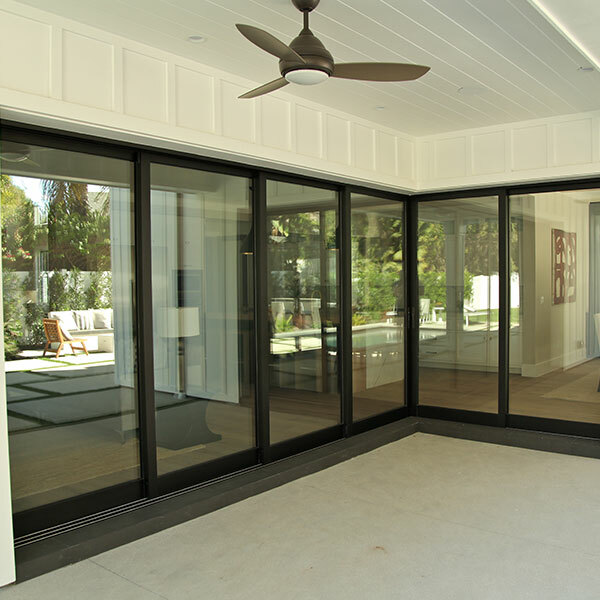 Lincoln's Lift and Slide patio door is an extremely versatile system designed where immense areas of glass are desirable. A closed door will highlight elegant wide-stile panels or emphasize thin sight lines when using our narrow stile options.